The protective power of eucalyptus oil helps support a sense of spirituality. 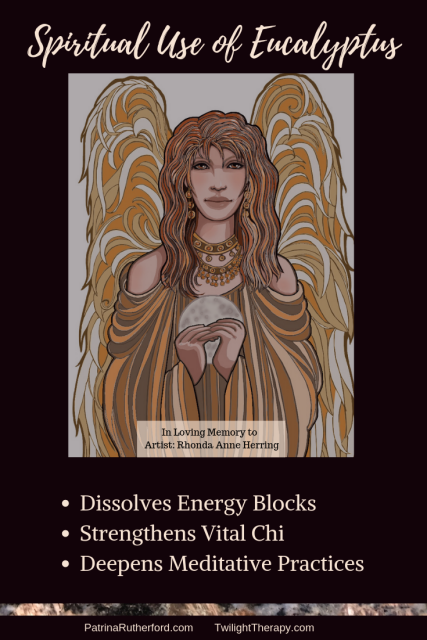 It strengthens the defensive chi energy that surrounds and flows through everything. It is considered a messenger oil in Chinese herbal medicine. 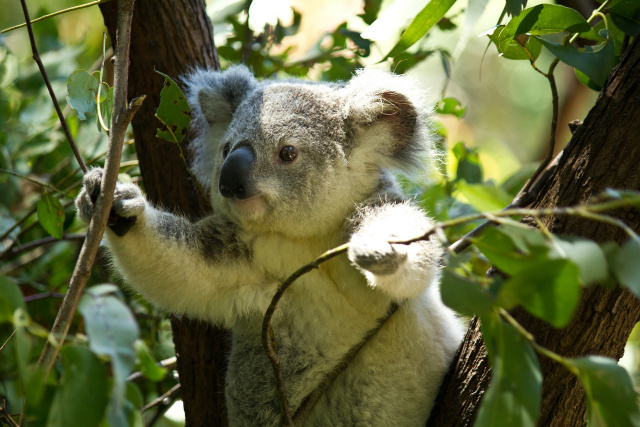 Eucalyptus acts as a guide, as this oil directs the action of synergies and blends of other essential oils. Most of this action is directed to the lungs. Whenever you introduce your skin to a new product I always suggest performing a self-skin-patch test. This is a simple step to discover if you have any product sensitivity or allergic reactions to your new cosmetics that could result in redness, rashes, bumps or itching. Natural do-it-yourself masks and skincare also need to be tested. We always say in our workshops that just because it is organic and natural, does not mean it is best for your skin type. Honey imparts that healthy glow to your skin as it increases circulation. It has natural antioxidant properties which help prevent skin damage. It is considered a natural humectant, assisting the skin in attracting and retaining moisture, resulting in a more radiant complexion. It helps maintain the skins natural moisture factor and contains antimicrobial properties which help repair skin damage. When it's time to take a deep breath and boost your determination, choose pine. Pine can carry you through your doubts and increase your will to survive. At one time, long ago, the meaning of survival referred to the will to live when existing in harsh climates where food sources fluctuated; survival now can translate to many different parts of our lives. Survival at work or even in our relationships. One of the most famous presents gifted to a newborn was bestowed upon the Holy Family at the birth of Christ. 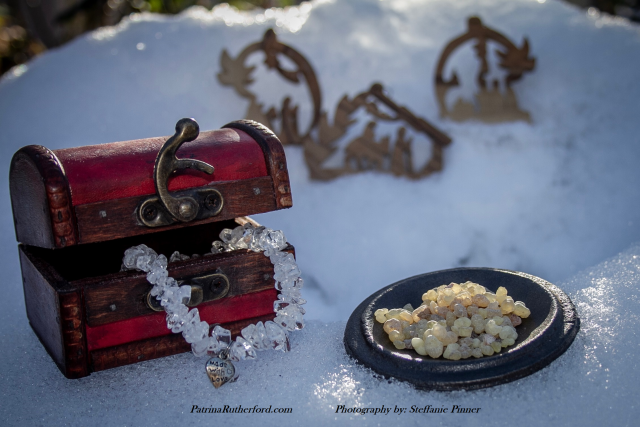 This treasure was Frankincense. On the night of Christ's birth the Three Magi saw a mysterious light that appeared in the sky. This light became a luminous star (see Matthew 2:1,2). The light persisted in the western heavens and the wise men turned to the sacred scrolls. They were convinced the light was guiding them to the Messiah. They gathered exquisite items and gifts that were fit for a king and beneficial to each member of The Holy Family and began their journey. A big Thank You to Cindy Ella Rhodes for this gorgeous Artwork. Huge gratitude to Steffanie Pinner for the Photography/Artwork! I anxiously opened the new shipment slicing through the tape ever so carefully so as not to harm the contents of the box. Once open, the aromatic molecules were released, filling the room and my heart with only goodness. 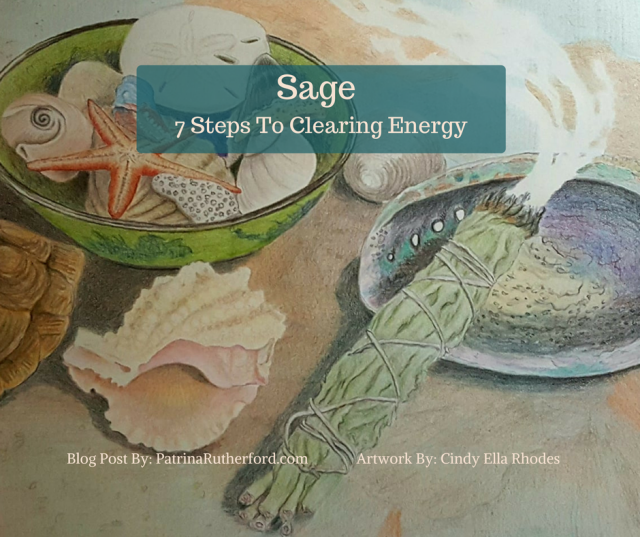 Inhaling the blended scents of braided sweetgrass, desert sage and baby white sage with a touch of lavender stems transported my mind to cultural ceremonies of long ago. I remember, the first time, uncapping and inhaling the peaceful aroma of palmarosa oil as the scent molecules escaped the bottle. The fragrance captured my heart and lightened my spirit. Being one of my dearest friends now, it travels with me everywhere. Palmarosa essential oil is one of my favorite oils to use in the salon and at home. 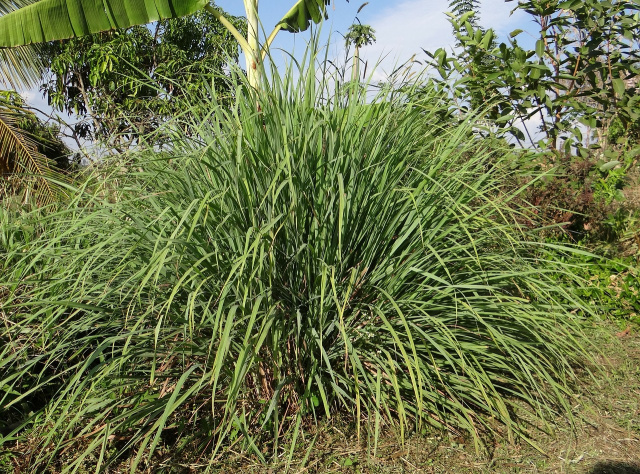 The plant is related to tropical grasses including lemongrass and citronella. 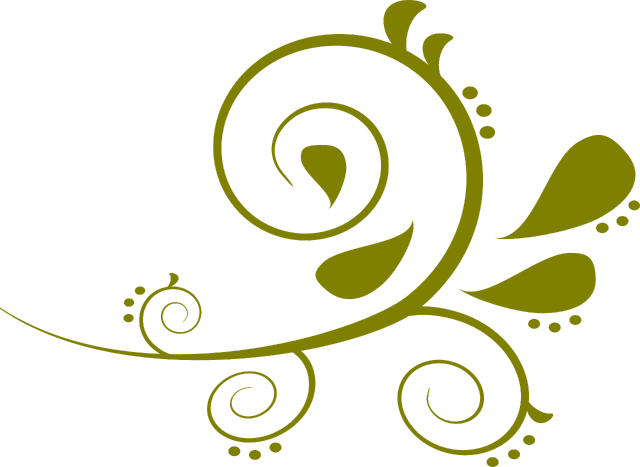 The fragrant grassy leaves swaying in the wind can reach heights of 9 feet. Its psychological and physical effects help maintain balance in the body, mind, spirit and heart. Just imagine waking up to a burst of refreshing energy. Starting your morning shower and being enveloped in a steamy fog of life enhancing aromas. 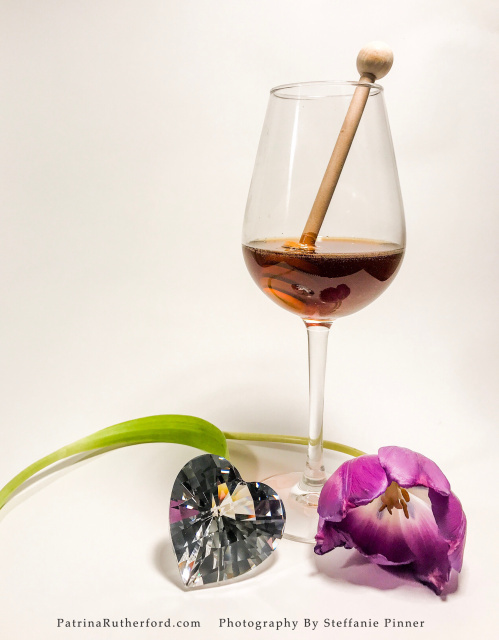 Aromas that change your mindset, lift your spirits and perhaps boost your immune system. Experience another level of aromatherapy. 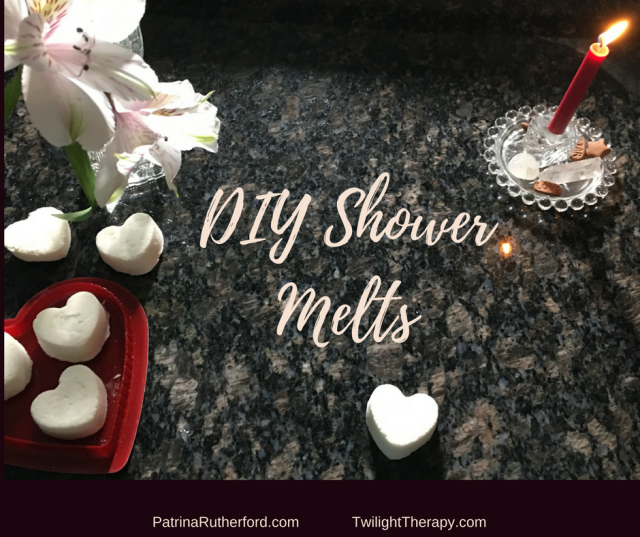 Some of my clients were asking me what they can do to achieve some of the benefits of aromatherapy other than soaking in the tub. I recently recorded a video and shared a formula for making a foaming Exfoliating Salt Shower Scrub. The winter months can create a very dry environment when using heaters to maintain our comfort. It can also create very dry skin. Dry, splitting cuticles are not just unattractive they are sometimes very painful. This wonderful DIY Cuticle Conditioner is a hydrating and nourishing treatment for your cuticles and nails. You can even use it to massage into your hands.